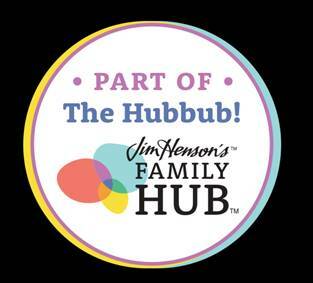 He's Got The Whole World In His Hands is is based on the rhythmic verse published in hymnal Spirituals Triumphant, Old and New back in the 1920s, the exact one that I use to sing in church with my family every Sunday and sometimes still comes into my head. 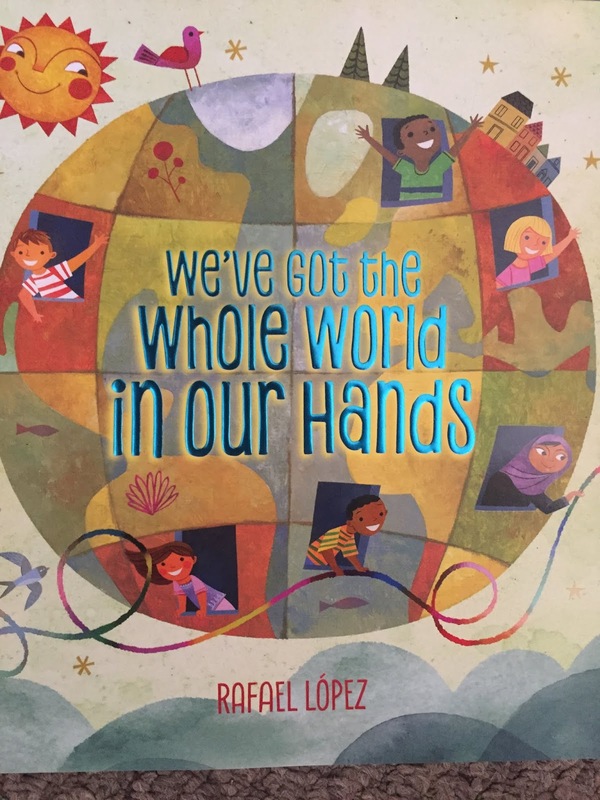 Rafael Lopez creates a colorful world that shows children just how big, beautiful, colorful and diverse the world they live in is. My preschool class loves the colors and pointing out all the things I ask them to find on the pages. There is so much to see. 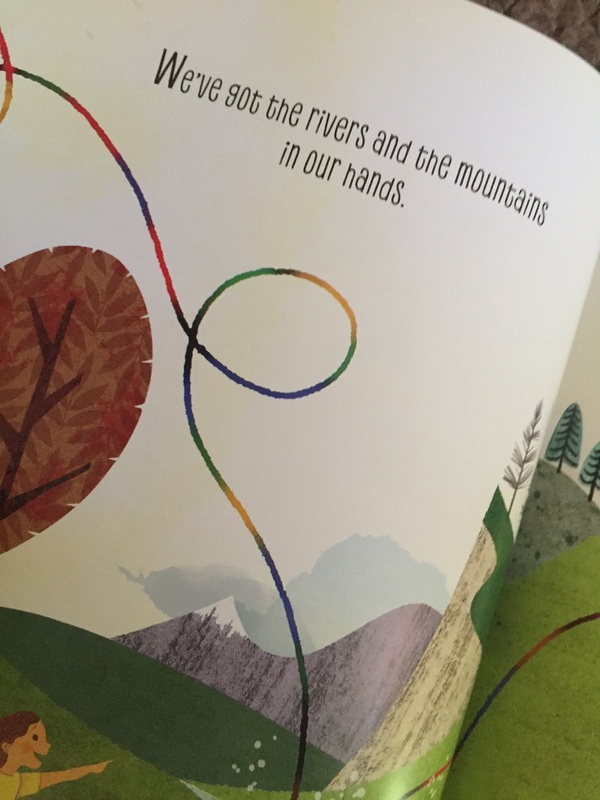 The book is great for ages 2-6. My class really loved this book. 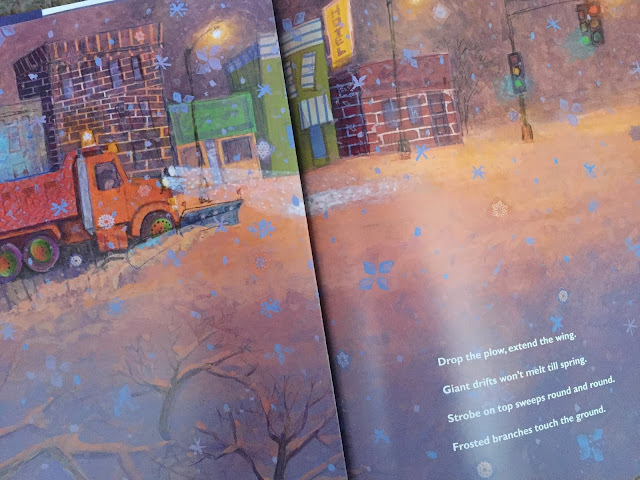 We received an advanced draft of the book and they loved the rhyming, sing song prose as well as the illustrations. My class are 2-3 years old and this years group loves trucks. They were very excited about the snow and seeing the truck. 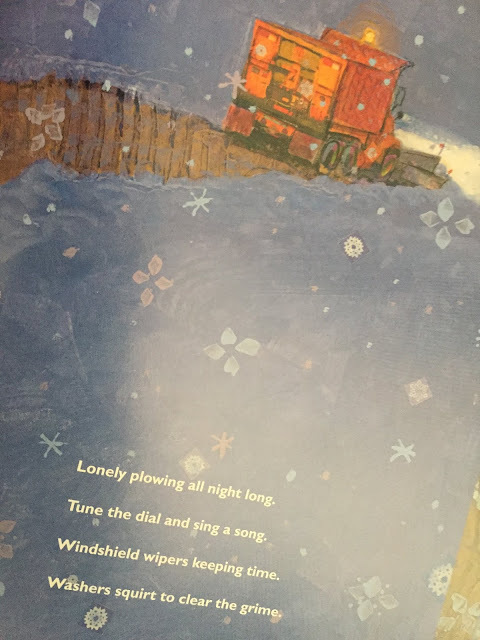 I loved how the book pays respect and honor to the guys who are out there plowing the roads while we all sleep so that it is ready for the next day. Not in my neck, the plow guys all seem to sleep until morning but then they get out there and get it done. 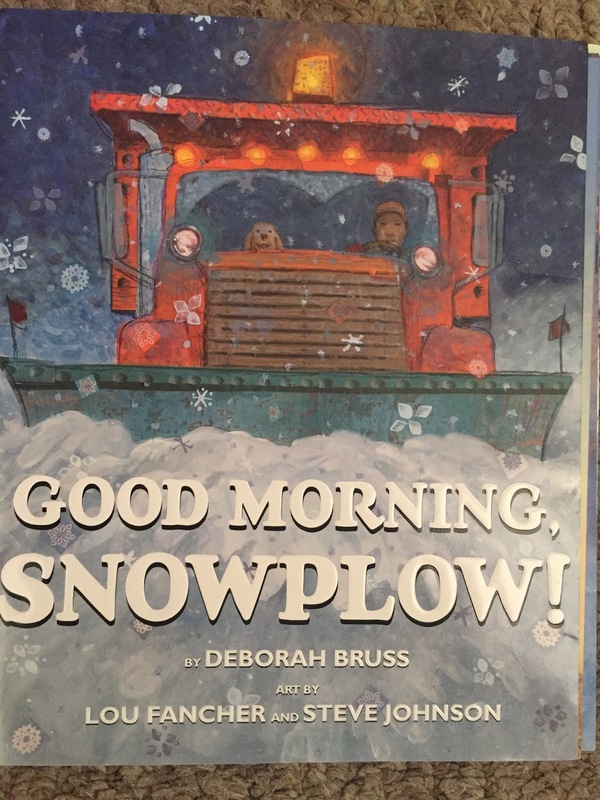 I think kids will love this book with all the snowing illustrations especially the part about school being closed. 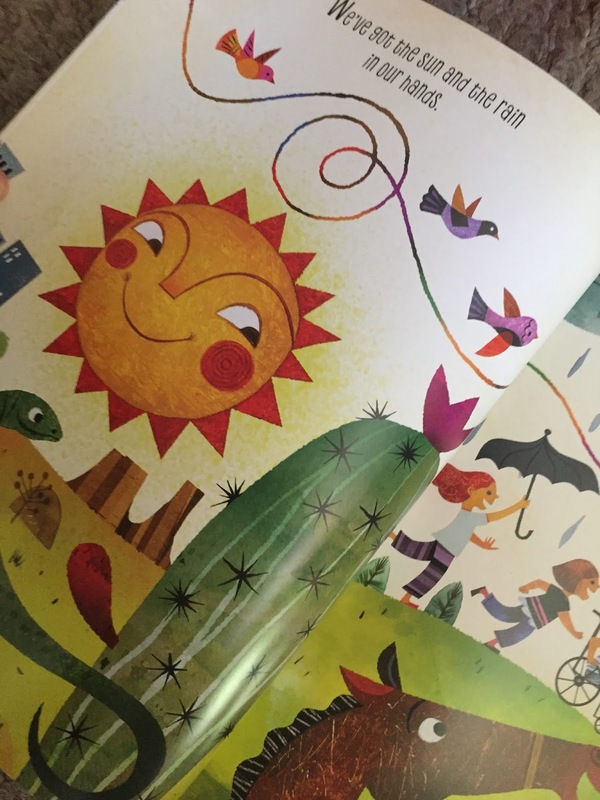 Parents and teachers will love the sing song read. 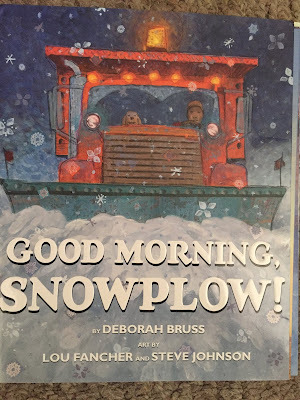 It was really fun to read and I don't mind reading it each time my class asks for it. Disclaimer: I received complimentary copies for my honest opinion. No monetary compensation was offered.